It can be incredibly hard for anyone to make progress when trapped in a negative environment. When we are in a toxic place, our work, motivation, and health all start to slide. The same holds true for troubled teenagers. There are various pitfalls associated with the different environments your teen may find themselves in. 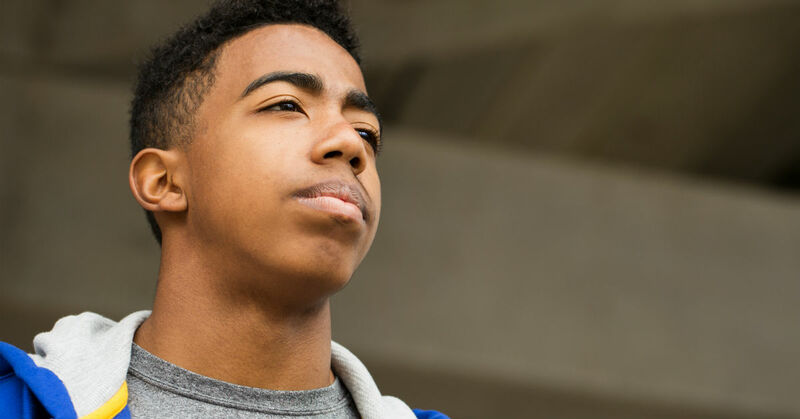 School – Between falling in with the wrong friends or being targeted for bullying, schools can be a hotbed of teenage problems. If you notice your child’s grades falling or a severe change in behavior, you should look into their school life. In-state addiction program – If you have identified that your teen has a problem and have begun trying to get help for them, it can be difficult for your child to progress since they will still be surrounded by all the things that triggered them to turn to drugs in the first place. Extracurriculars – Participating in extracurriculars can help round out your teen’s life experiences. However, having toxic teammates, bullying coaches, unsupportive supervisors can make what should be a growing experience into a stunting one. Jobs – For older teens, getting a job is the start of independence and can be a great sign. However, there are a lot of workplace problems they will likely run into and not have the experience to deal with. However, children often lack the ability to leave the toxic environment because their parents control where they live, where they go to school and what extracurriculars they participate in. So even if the toxic environment is their current friend group, it can be hard to progress away from them since they will still be in the same school. Therefore, it is up to the parents of struggling adolescents to help remove them from negative places. You want to give your troubled teen a clean slate so they can start having positive progress again. But short of uprooting your entire family, it seems impossible to remove them entirely from the toxic environment they have fallen into. Help your child catch up and then succeed with their school work. Give personalized therapy to help your teen overcome their problems. Allow for natural distance between your teen and problematic friends. Teach your teen new coping methods and life skills. So if you feel like you’re between a rock and a hard place, know that there are alternatives to seeing your child slowly self-destruct while trapped in a toxic place.